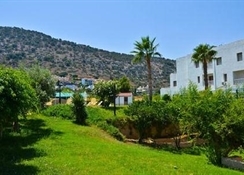 Located in a quiet area of the charming village Stalis, surrounded by gardens, 150 m from the beach and a short drive from the resorts of Malia and Hersonissos. 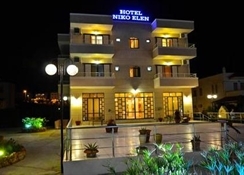 Niko Elen hotel is located outskirts Stalis, approximately 800 m away from the village´s centre and within walking distance to bars, restaurants and local shops. 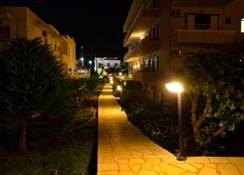 The resort centre of Malia is 1,5 km away and the lively resort of Hersonissos is 6 km from the property. 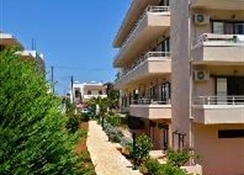 Heraklion airport is 33 km from the hotel. The hotel facilities and services include reception (limited hours), lobby area, A/C in public areas, restaurant, breakfast room, bar, outdoor pool, sun terrace and gardens.